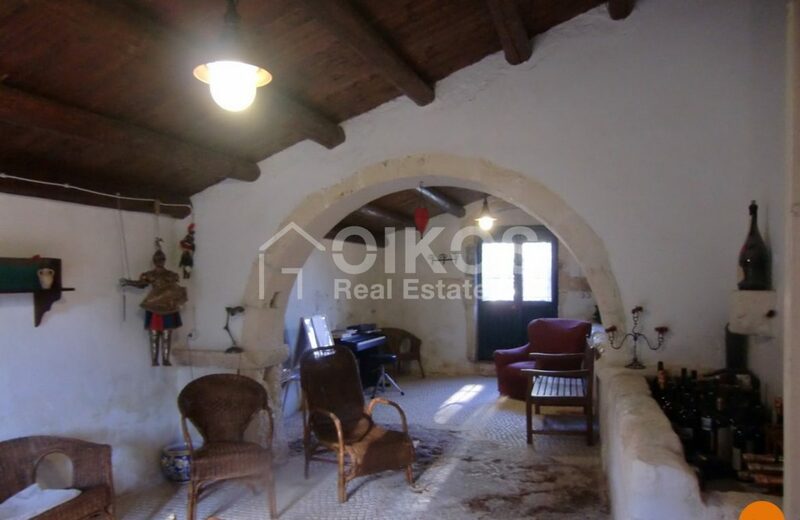 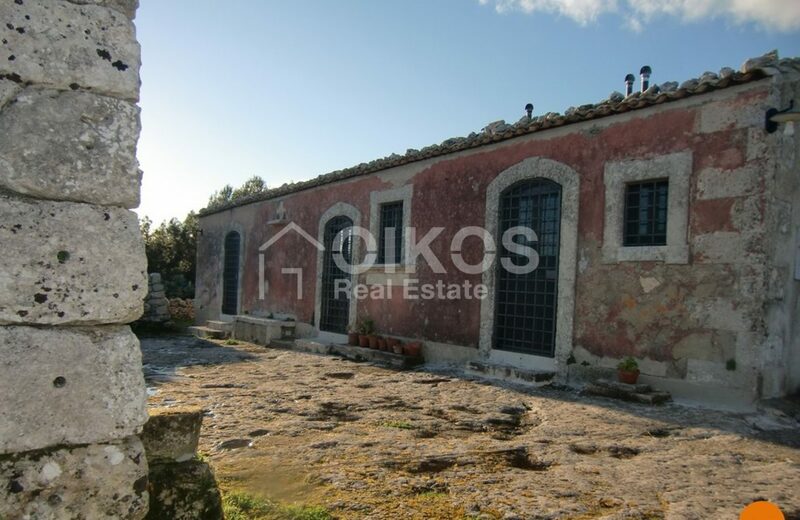 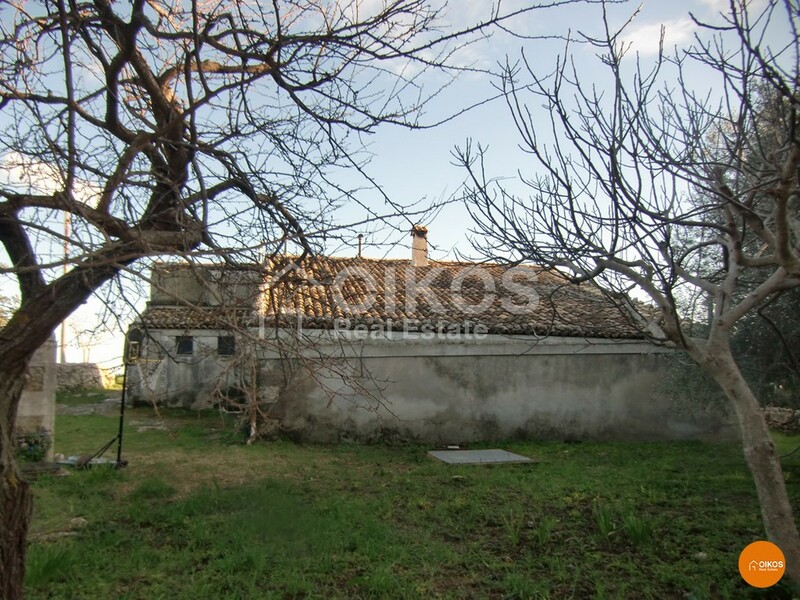 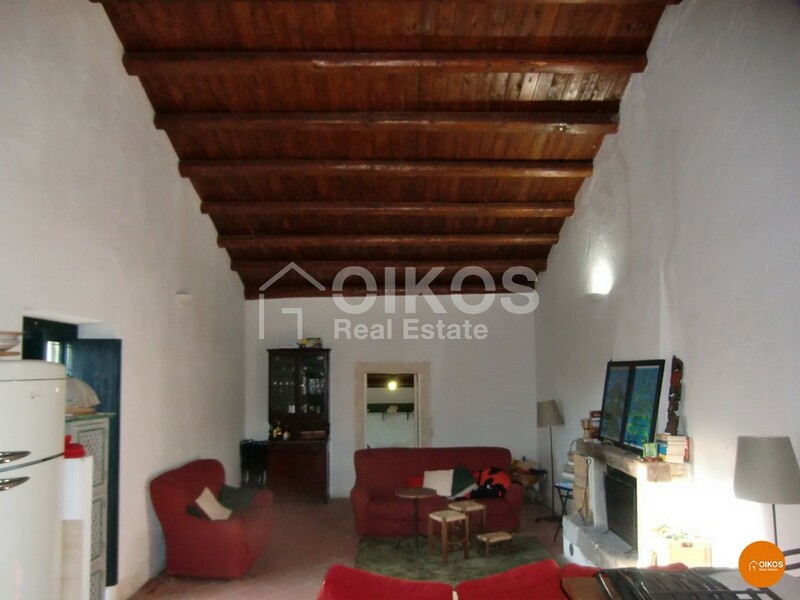 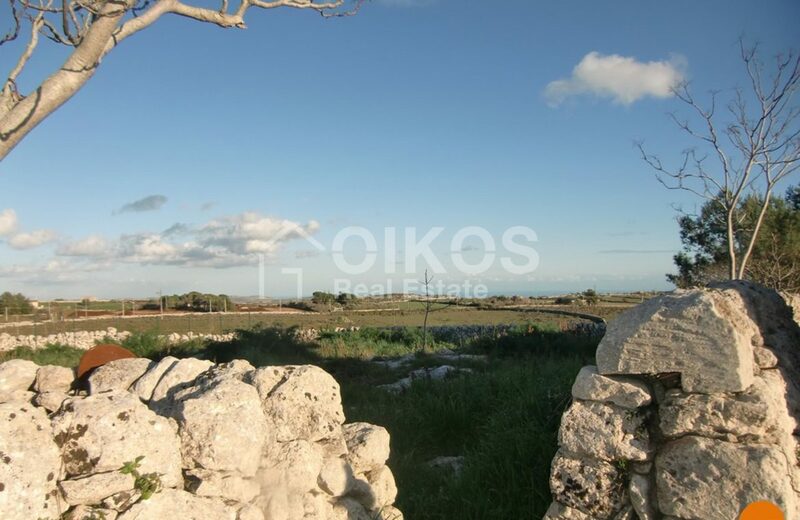 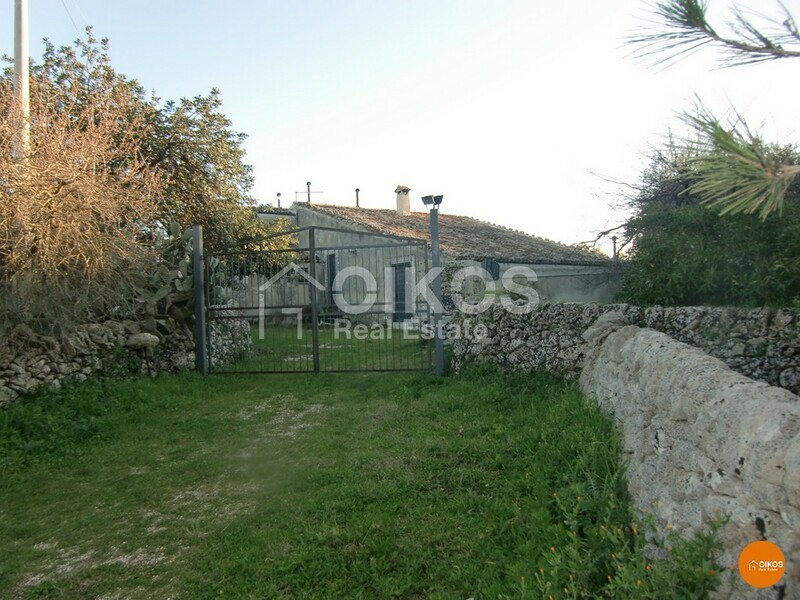 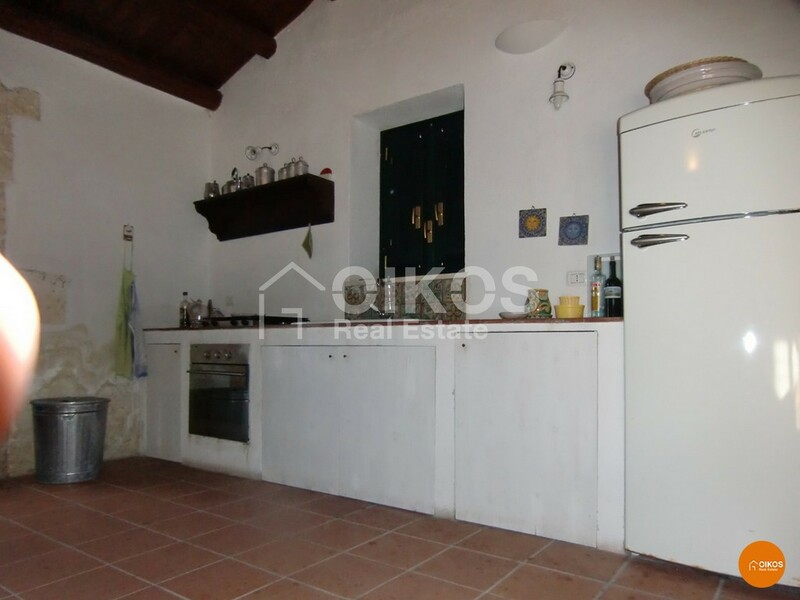 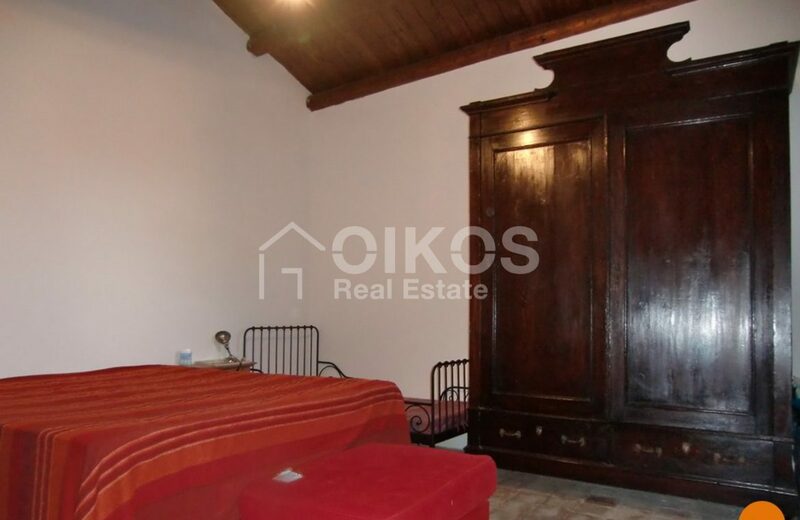 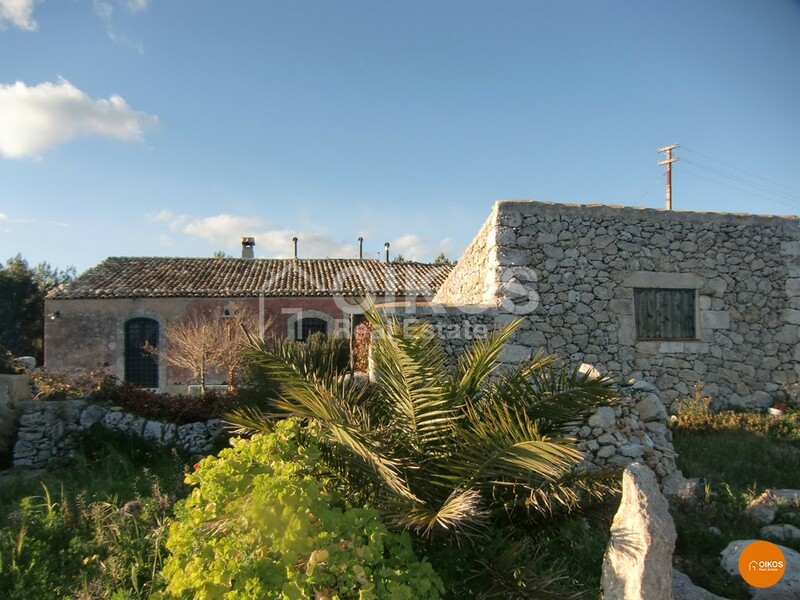 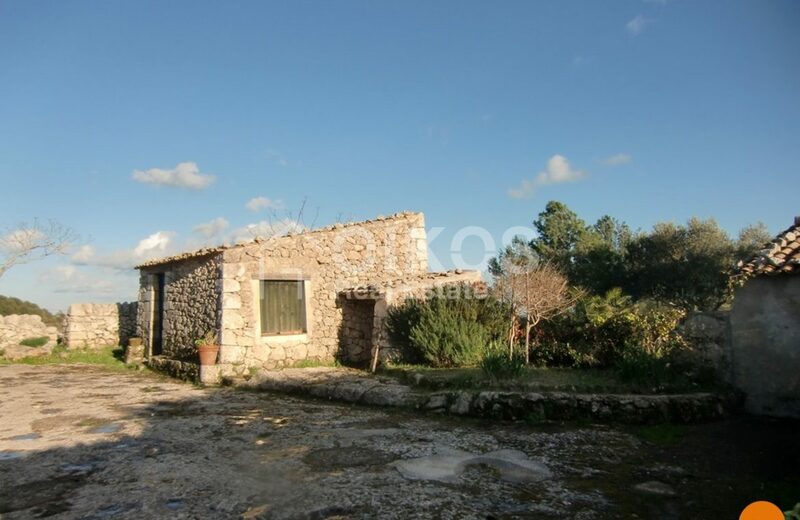 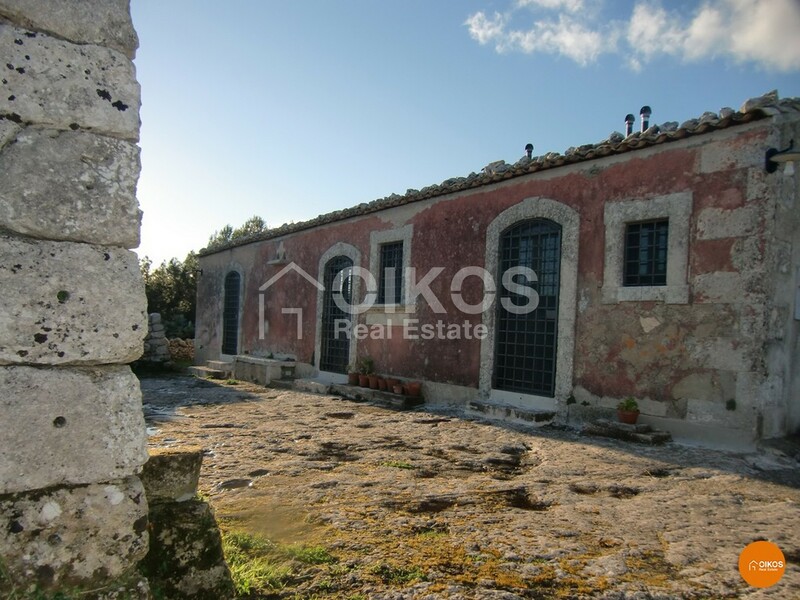 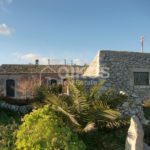 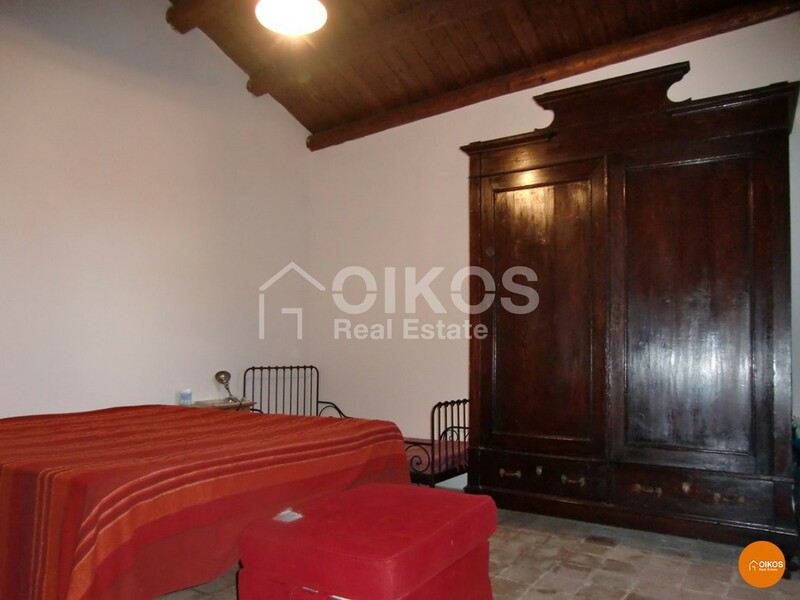 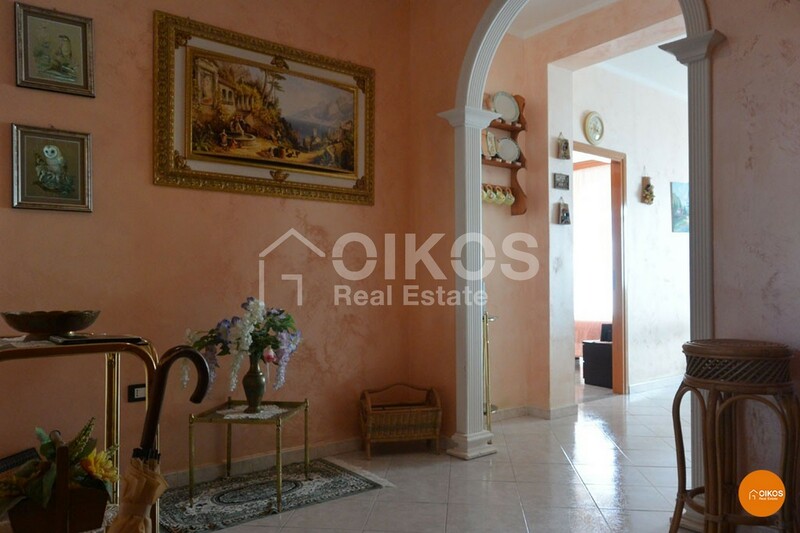 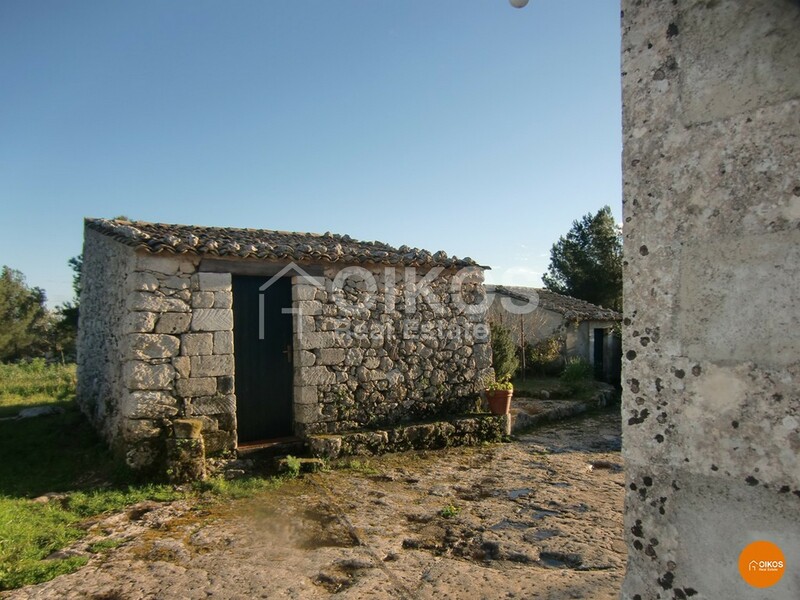 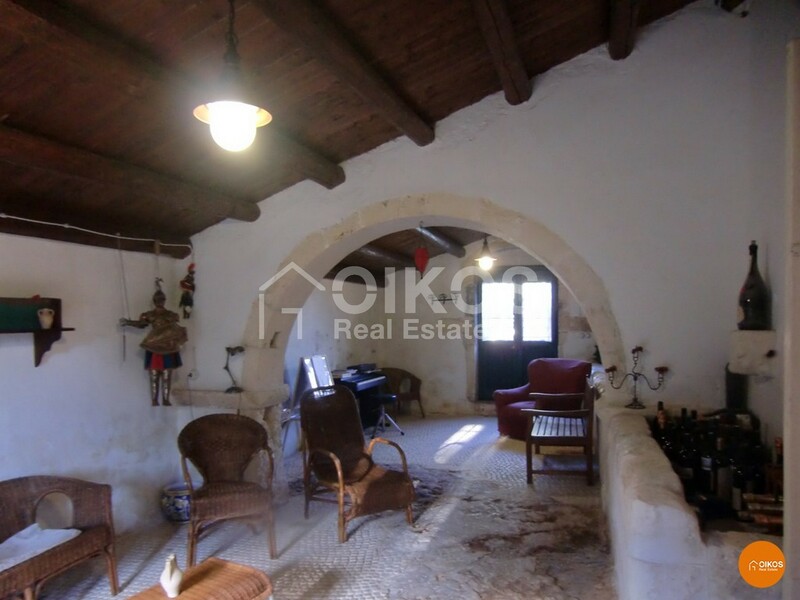 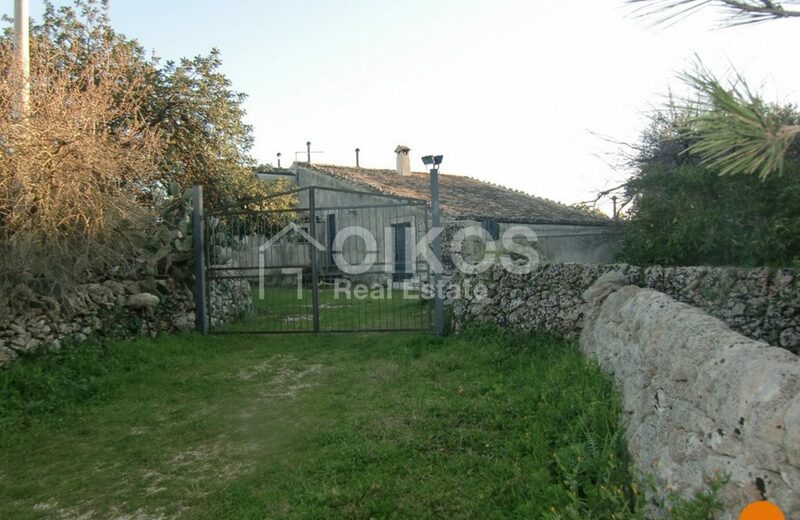 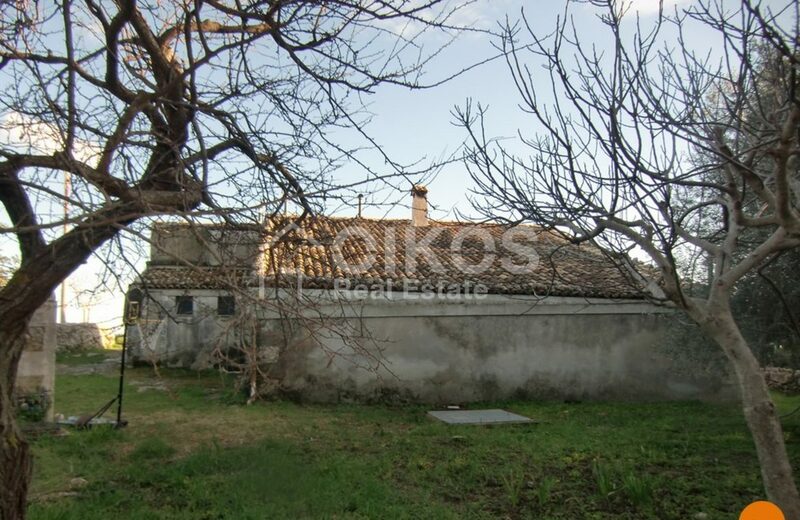 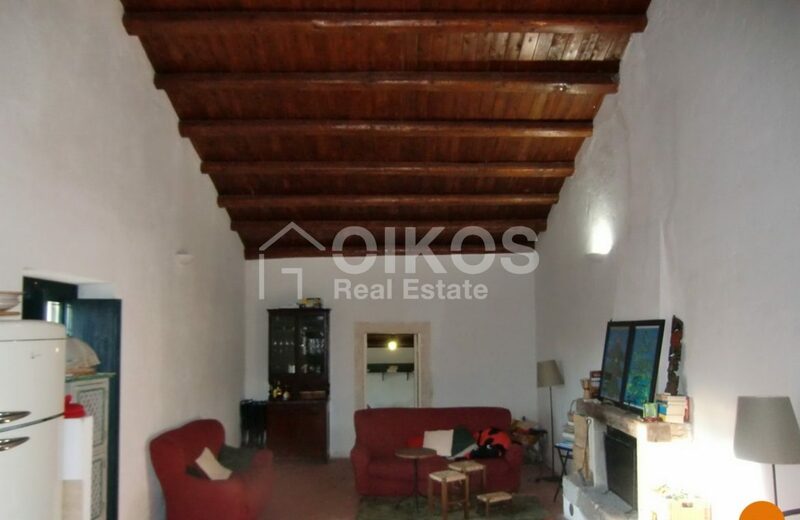 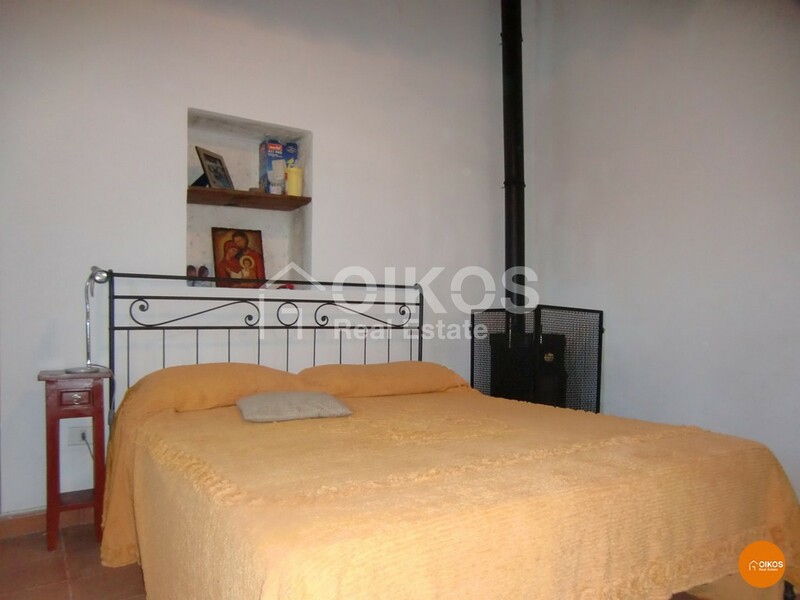 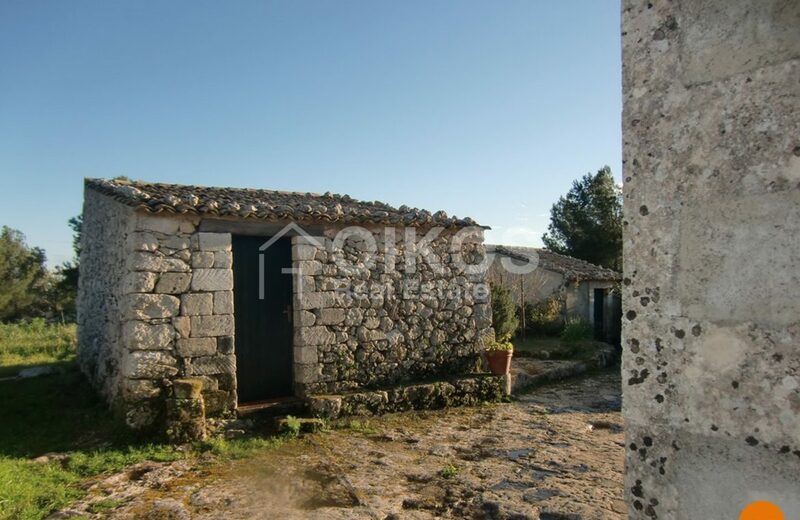 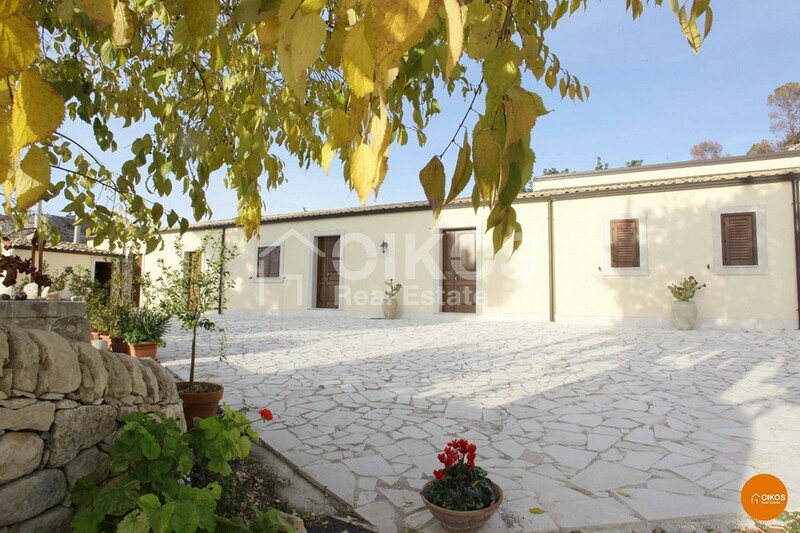 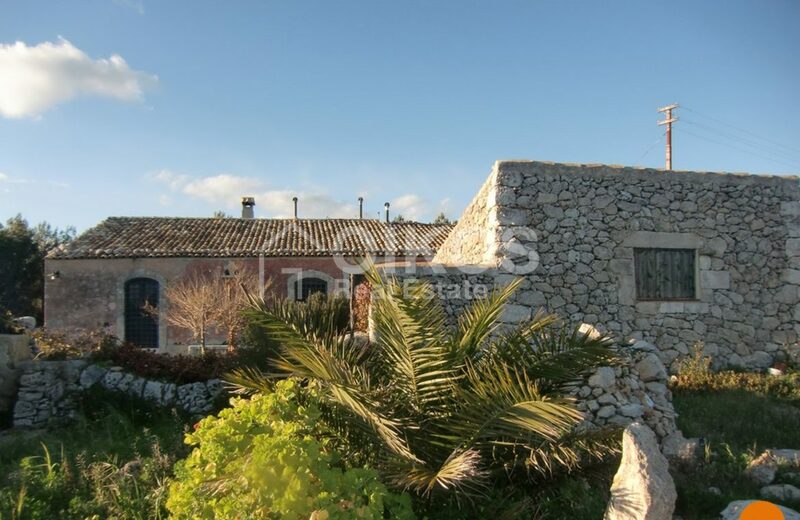 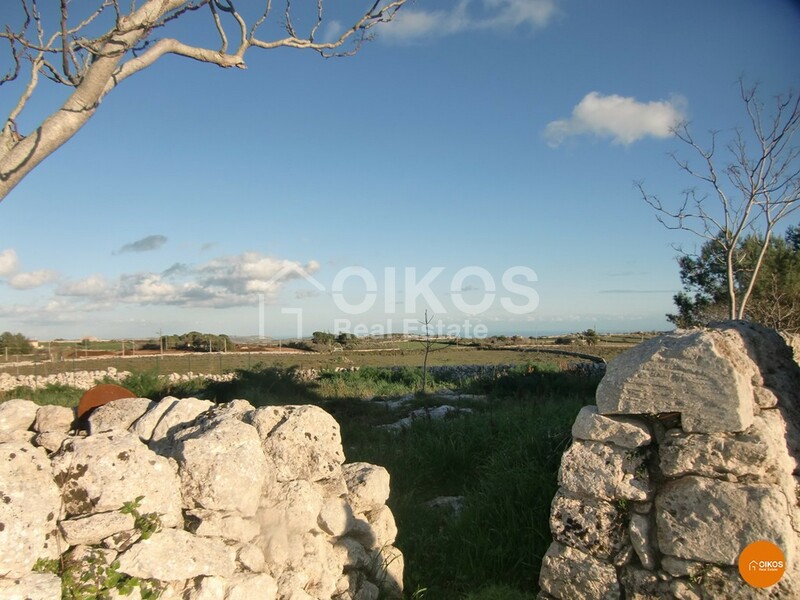 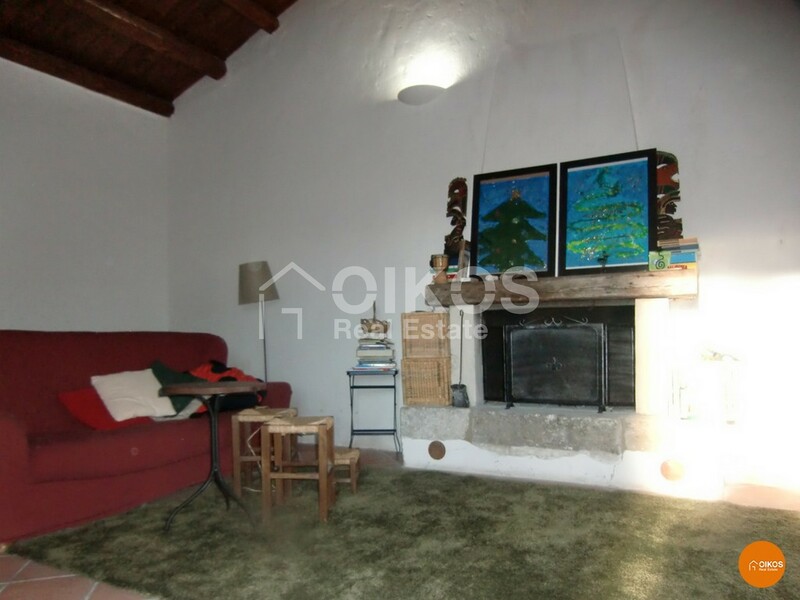 The house offered for sale is the result of a careful, respectful and successful restructuring of a rural building situated about 1 Km from Testa del Acqua, a small hill town in the vicinity of Noto. 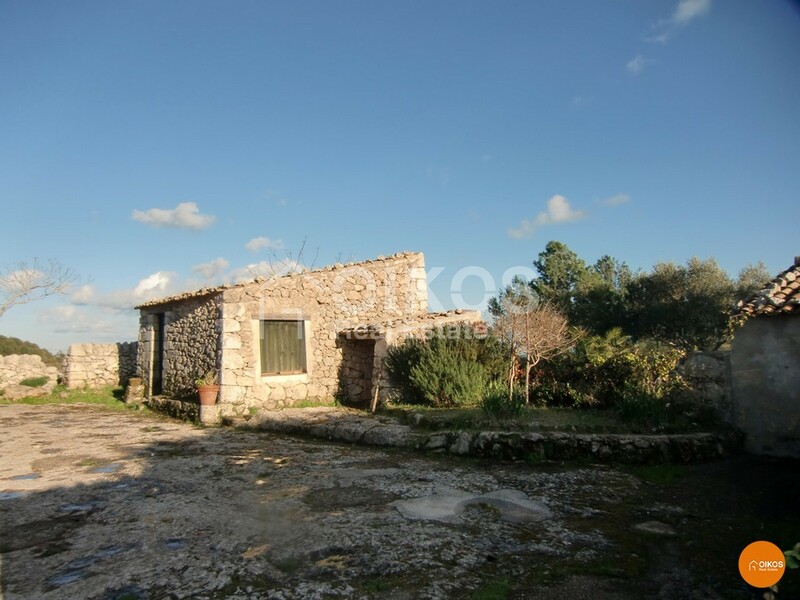 The building, about 160 square metres, is surrounded by a fenced area of land of about 850 square meters, with stone walls and vegetation typical of the area. 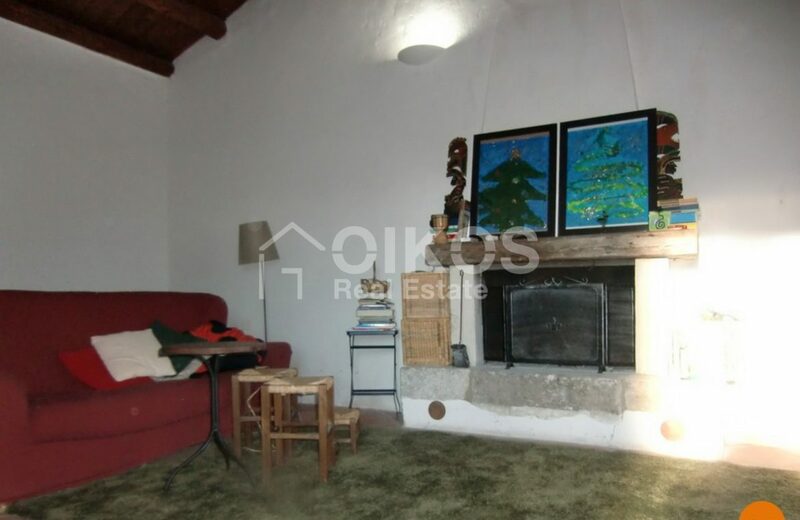 The property is next to an area of recent reforestation by the region, with beautiful paths surrounded by greenery. 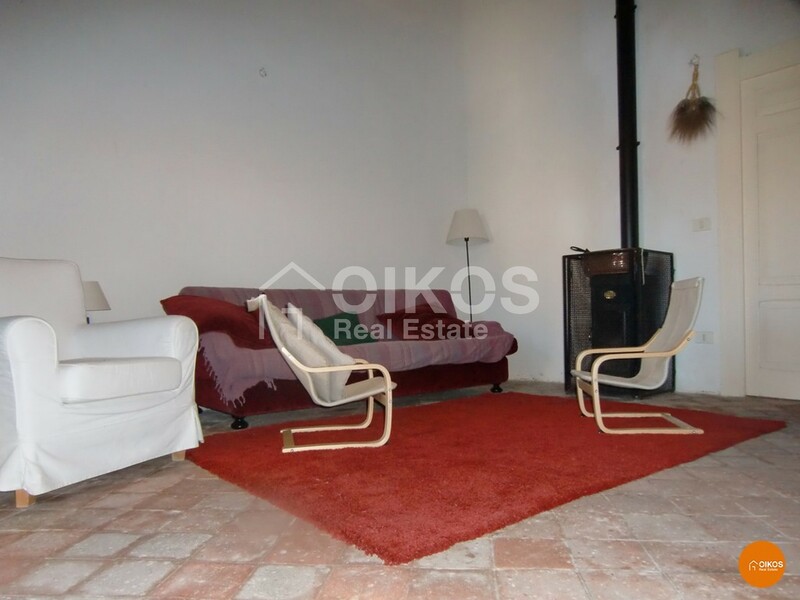 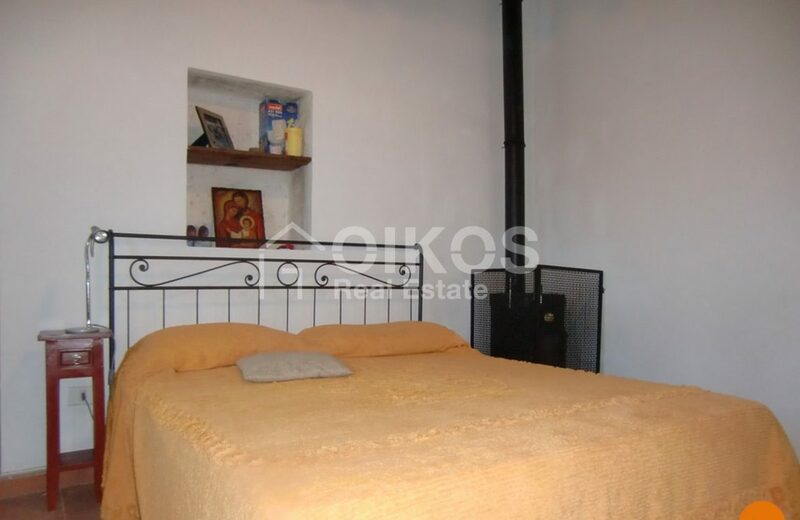 Internally the house has ample and spacious living areas, windows and ceilings in wood, a fireplace and terracotta floors. 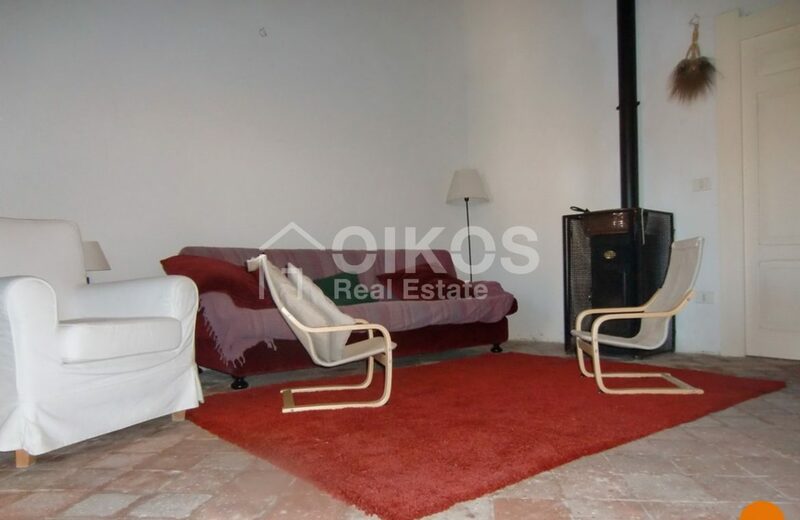 The property also includes an old restored barn with stone arches, original flooring and old stalls, which has now been turned into a relaxation area. 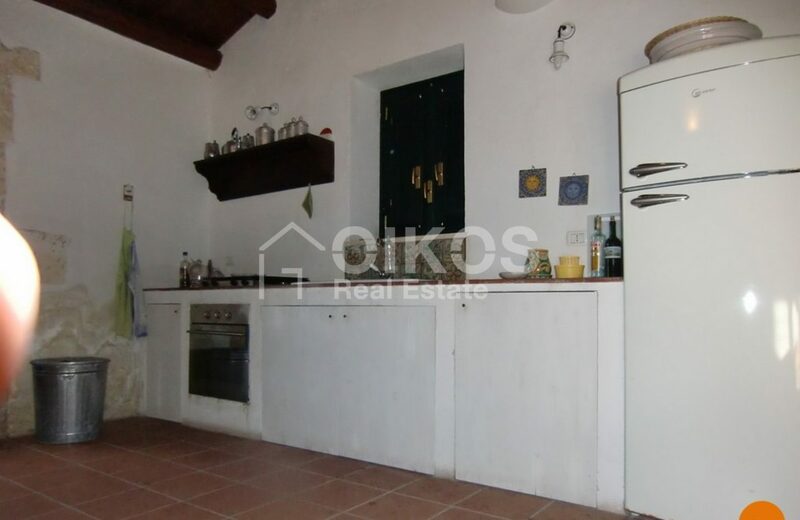 Noto is about 16 km away, and the sea is only about half an hour by car.